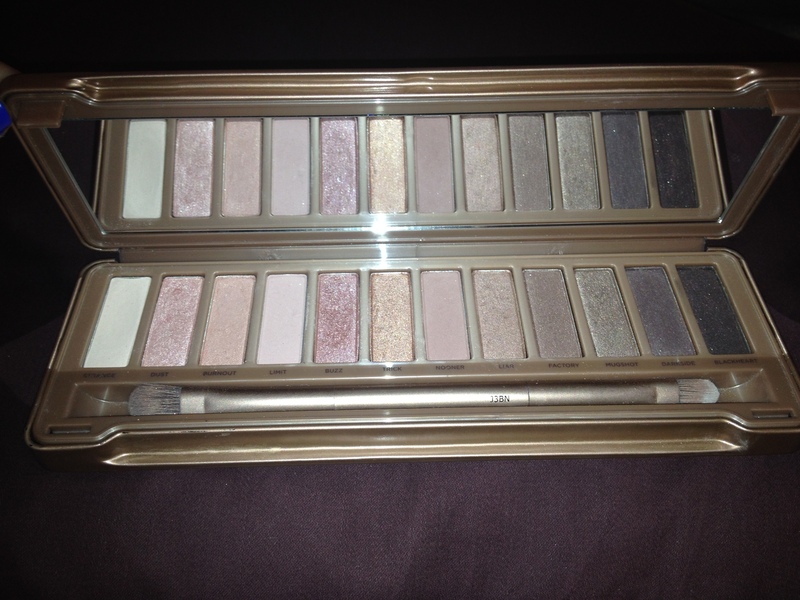 Poll: Since Autumn is Swiftly Approaching…….
.::Purchase the Naked 3 Palette HERE! . ::Let me know below if you have any tips or tricks you can share with me, or leave a comment with your own review of the Naked 3 Palette. Hey Guys! Okay…I became inspired by Selena’s casual denim outfit, and wanted to create an inspired look with similar items from my own wardrobe. I’ve been loving denim recently (ex: cropped denim, cut off denim shorts & jackets to name a few pieces!) so this outfit definitely suits my new trendy obsession. I hope you all love this simple, put together look as much as I do!! NEWS FLASH everyone: fall fashions are just around the corner. As fall approaches, it’s that time again to transition your everyday summer style, to more autumn-like threads. Yes everyone, this means no more shorts, crop tops, or sandals. As immensely sad as it may seem that summer is coming to a halt, I CANNOT wait to sport more cooler & deeper tones that embody the fall months. Above is an awesome transitional ensemble that is well suited for the end of summer. The leather pants provide more coverage as the cooler temps dwindle in, yet the sleeveless, jean jacket is still appropriate for the occasional warmer days. And of course, a look is never complete without an overabundance of accessories. The outfit above is paired with an ever-classic Hermes bracelet, Ray-Ban sunnies, uber cute animal print pumps, and a leather Givenchy clutch purse. Ultimately, this look is integral to wear as the weather crawls into cooler conditions. Jump into the Spring of things…wear yellow! Sometimes yellow is a hard color to pull off, especially for me. However, it exudes a springtime feeling and is absolutely adorable paired with white and/or black. I personally like to wear softer yellow hues, because it goes nicely with my lighter skin tone. Darker skin tones can pull off a brighter yellow, because the color won’t look too harsh on the skin. The outfit above certainly makes a springtime statement, and can be worn from day to night. I love how the black accessories contrast with the lighter hues that form the ensemble. So, what are you waiting for?! Give yellow a chance this season!